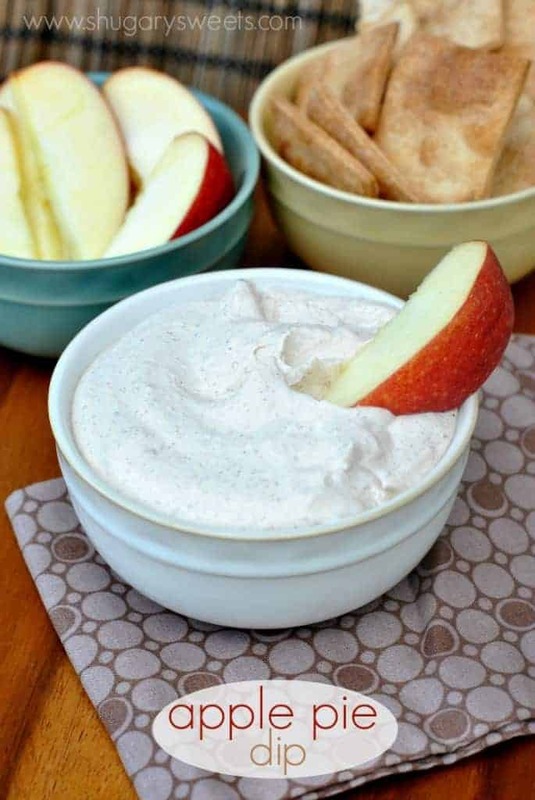 Creamy Apple Pie Dip made with greek yogurt and apple butter (and more!). I’ll be serving this at all our get togethers this Fall! Remember last month when I made this Pumpkin Pie dip? Yeah, I have been obsessing over that dip. And I realized I needed to make an apple version. You all thought maybe apple week had ended? Surprise! 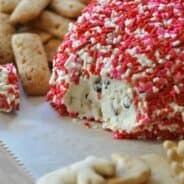 I had this gem of a recipe waiting to share with you all. I used Apple Butter instead of pumpkin to add some flavor to my dip. It’s so light and fluffy! And it is the perfect dip for nearly anything…apples, pretzels, cookies, a spoon. 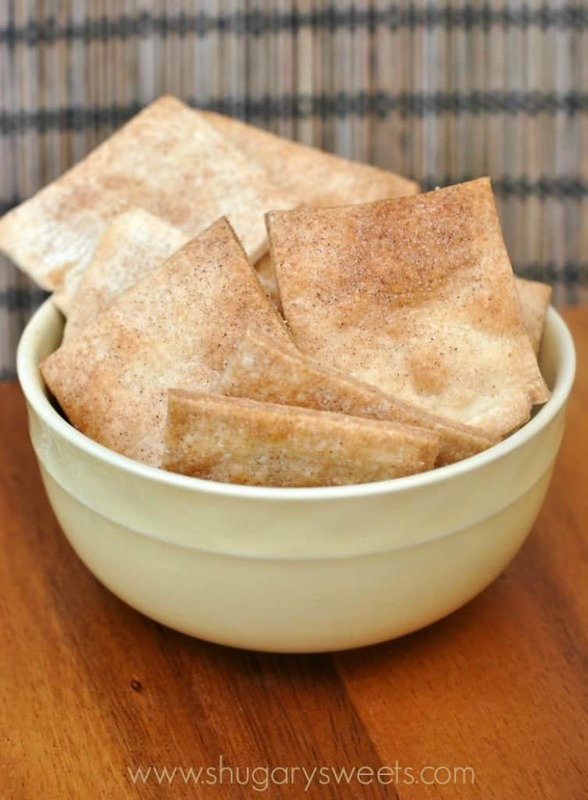 Or you could make your own cinnamon pie crust chips using Pillsbury Pie Crust. It’s so easy to make, and gives the apple dip a true “PIE” taste! To make it, I unrolled my pie crust, brushed on 1 Tbsp melted butter and sprinkled with a cinnamon sugar mix. I cut them into little rectangles (any shape would do just fine) and baked. This was MY favorite way to eat the dip! If you prefer to not use Cool Whip (I know there are some anti CW people) you can use homemade whipped cream (make sure you sweeten it first, or add a little extra sugar to the recipe). Just know that Cool Whip stabilizes the dip a little better than homemade whipped cream, which means it lasts longer. Something to keep in mind! And now, I’m off to make some pumpkin desserts…. 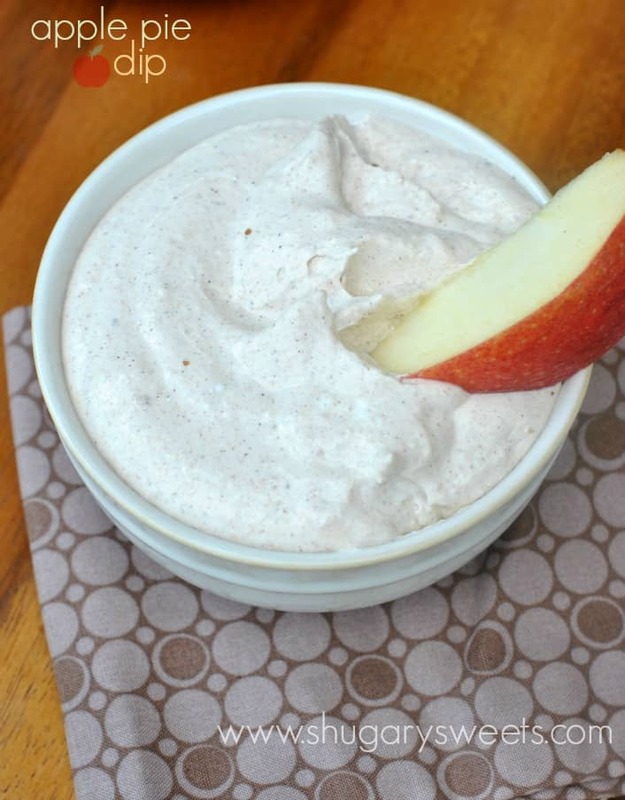 Creamy Apple Pie Dip made with greek yogurt and apple butter (and more!). I'll be serving this at all our get togethers this Fall! For the dip, whisk yogurt with sugars and apple butter until combined. Add in seasonings. Fold in Cool Whip. 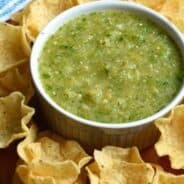 Refrigerate dip at least one hour to allow flavors to combine. Serve cold with cinnamon chips, apples, pretzels, etc. For the chips, unroll pie crusts. Brush one tablespoon butter onto each crust. Sprinkle with cinnamon sugar. Lay onto a piece of parchment paper and cut into squares (or any shape). Separate pieces slightly and bake in a 450 degree oven for 10-11 minutes. Remove and cool completely. 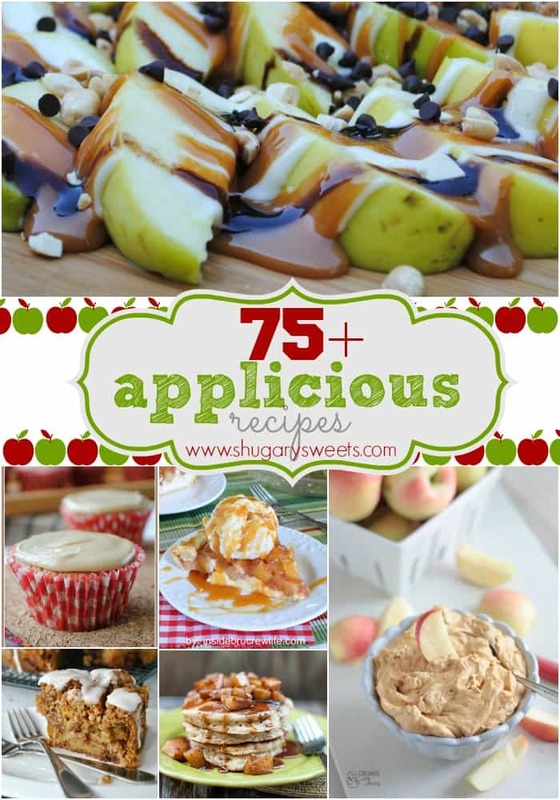 Check out this collection of over 75 recipes! I love Greek yogurt dips, and I love how you added apple butter and all those warm flavors for fall. Cool whip, too? I’m on board! 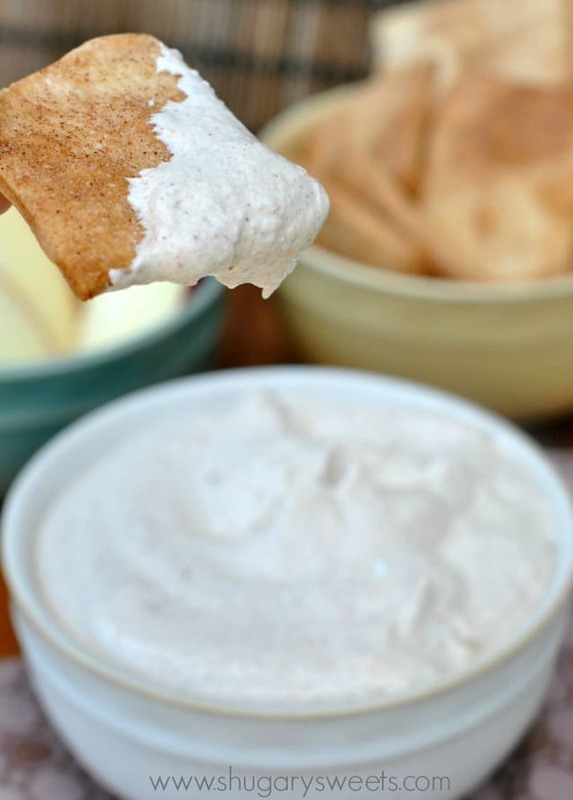 This is a perfect fall dip – love that you used Greek yogurt, too! Oooh!! This is a dip I could swim in! Yummy! Do you think I could go swimming in this?! Seriously amazing. Pie Crust Chips?!!! Yes, please!! 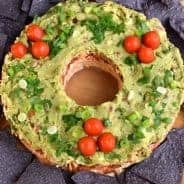 This recipe looks so fun AND delicious! UM HELLO? This dip is incredible. 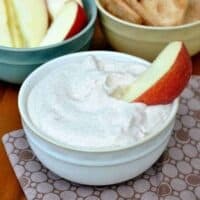 This apple pie dip looks awesome! I’m a total sucker for Greek yogurt. haha! And those pie crust chips look amazing, too; they remind me of Stacey’s cinnamon sugar pita chips – I LOVE those things.. gosh. I love yogurt dips and this one is just perfect for fall snacking! I am obsessing over the lovely blue bowl! How can I find one? I have all of the ingredients on hand, and I just stocked up on these gorgeous Fuji apples too. Yes! Sounds like it was meant to be!! This better be served at our next get together!! 😉 I want to bob for apples in this dip!! I’m assuming I should sprinkle the cinnamon/sugar on the chips before baking them? Pingback: Everything Apples - Who Needs A Cape? Hi I live in Australia. What is in apple butter? I am pretty sure we can’t buy it here. I may have to make my own.